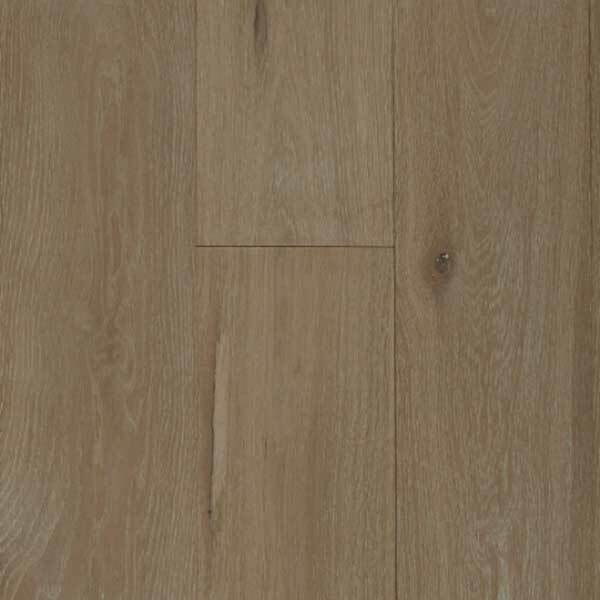 Please use the links below to find information about our wood and laminate flooring. 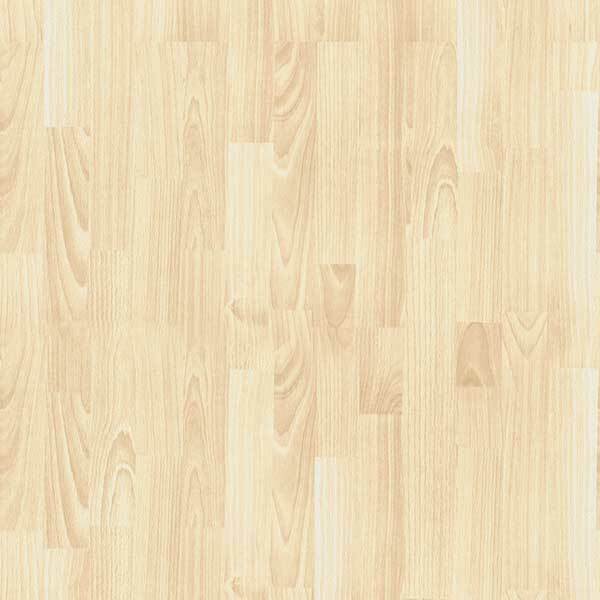 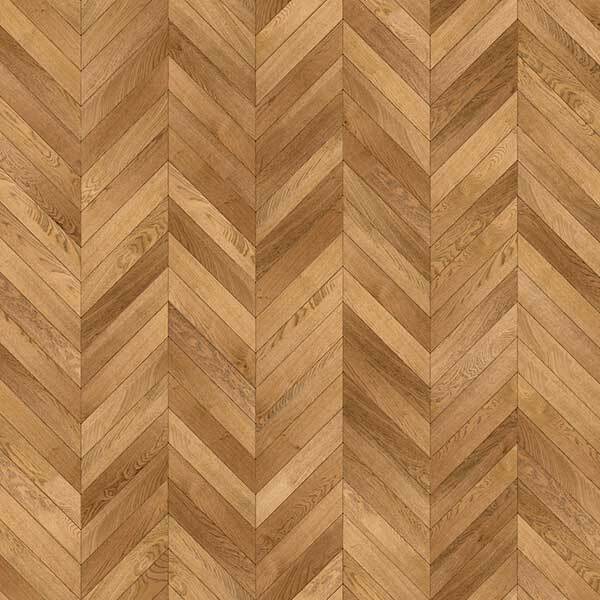 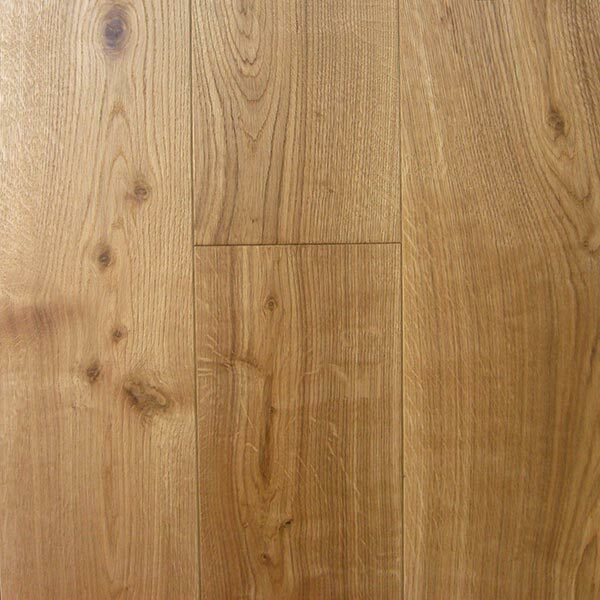 We can provide laminate flooring, hand finished European flooring as well as select ranges of pre-finished floors. 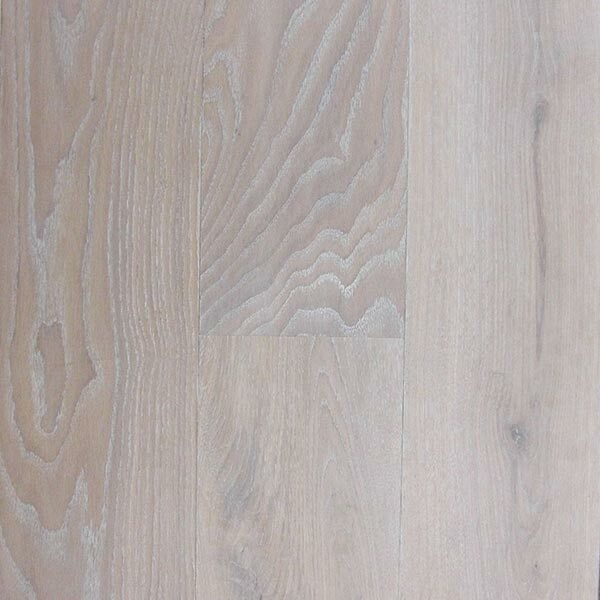 This is alongside standard natural oiled and lacquered floors.